TRULY Prepared to be Overwhelmed! This ALL BRICK Home is situated on 3 Acres PLUS an additional 1 Acre recorded on separate deed! Absolutely one of the most Beautiful areas in Charles County. OVER 3300 sq ft in MAIN LEVEL! This is a 4 Zoned home. Currently only using 3 Zones. BRAND NEW Black Stainless Steel Refrigerator, Built-in Microwave, Double Wall Oven, Downdraft Cook Top! NEW Paint throughout! HUGE Island Approx 5 ft x 8 ft UPGRADED Kitchen Cabinets. Separate Utility Room with Stainless Steel Washer, Dryer and Freezer that will convey. HUGE NO Maintenance Deck off Kitchen for Entertaining. Family Room with Vaulted Ceilings, Sky Lights and Brick Gas Fireplace. 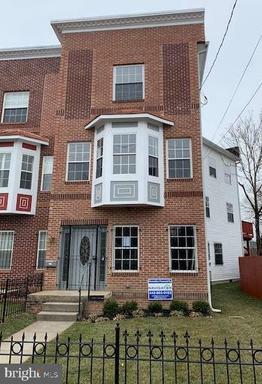 4 Bedrooms on main level and One "Den" in Lower Level with Walk in Closet but no window included in total bedroom count Lower Level is above ground on one side. With over 2700 square feet of finished space this Lower Level has the den mentioned PLUS Wet Bar, Full Bathroom, Brick Gas Fireplace. Lower Level is SO LARGE you could easily have in-law suite AND a Big Rec Room/Family area. 3 Closets in LL including 2 Huge Walk-ins. The Landscaping is amazing including Large Cleared area for outdoor activities, Garden with Blueberry, Strawberry and Asparagus producing plants and ready for tomatoes, cucumbers, peppers, squash and other summer veggies. There are Azaleas, Rose Bushes, Crepe Myrtles, Japanese Lace leaf plants and MUCH more! Oversize 2 Car Garage easily fits 2 cars plus extra storage. Driveway being sealed and PROFESSIONAL PICTURES ARE COMING SOON. ABSOLUTELY GORGEOUS! Stone Front - Upgrades Throughout! SMART Home Complete with IPAD on Main Level Wall. Control most things in the Home on your Smartphone. Sensor lights. Custom Drapes and Cornices with Twinkle Lights Under Cornices. Lower entry level Family Room and Full Bathroom. 2 Car Garage entry from Rear. Cozy Fireplace in Living Room. BEAUTIFUL Kitchen with Large Windows - Huge Island for Food Prep and Family Time/Dining. Beautifully Decorated with Simple yet Elegant Taste. You will not be disappointed! Please feel free to contact Listing Agent with any questions. Make it a great day! Immaculate Home sitting Majestically on 3 Acres just minutes from Downtown LaPlata and Waldorf! Approximately 4000 sq. ft of living area! 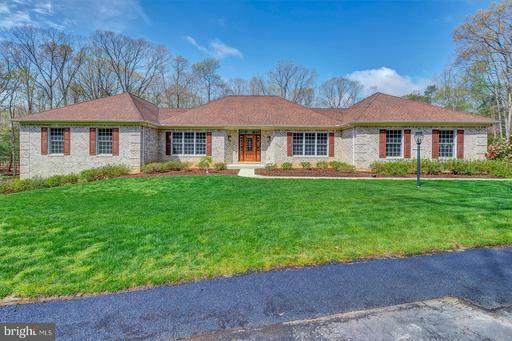 PRIVACY is key to this ALL BRICK Gorgeous Colonial. Nicely Landscaped. 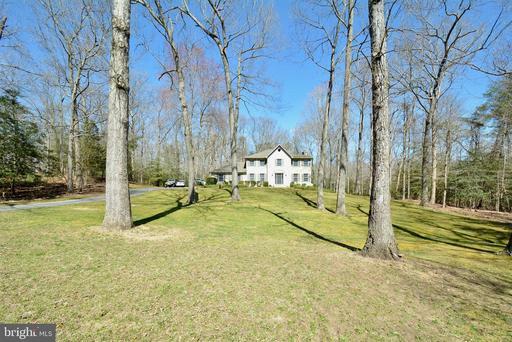 Plenty of open yard surrounded by Beautiful Trees! Oversized Side Load Garage for extra storage. NEW RENOVATED KITCHEN! 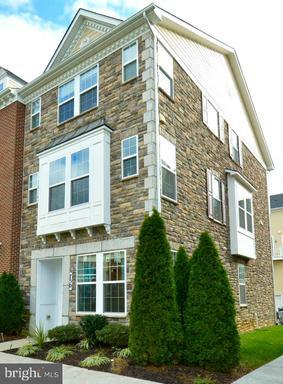 Includes Stainless Steel Appliances, Granite Counters, Custom Ventilated Fan above NEW Range. Custom Blinds, Hardwood Floors through out Main Level and Upper bedroom Level. Custom Built out Walk-in Closet in Master Bedroom, Skylight in Master Bathroom. True Pride of Ownership throughout! Call, text or email Listing Agent for a private showing!